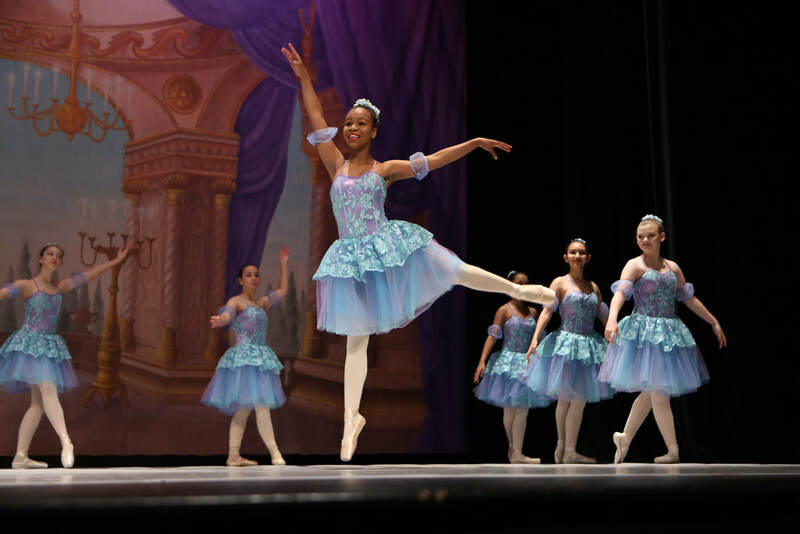 Those younger and/or working at the Pre-Pointe level or above may be asked to join as apprentices. 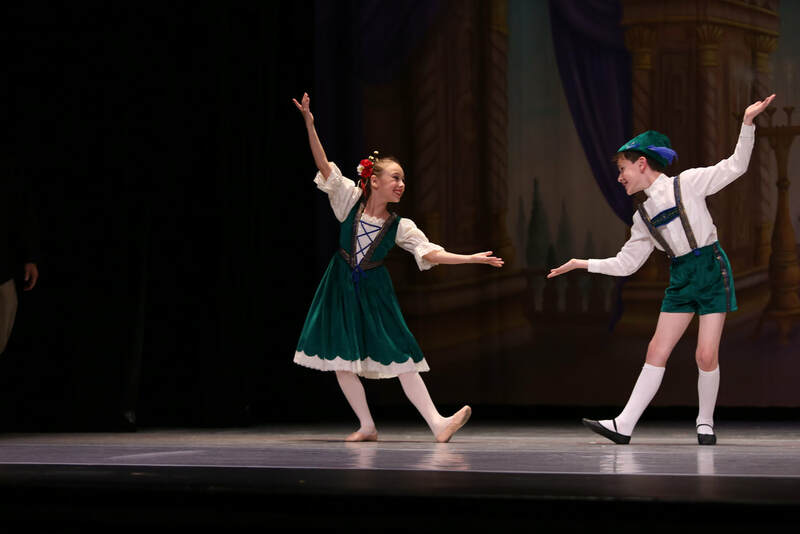 Apprentices must attend two Pre-Pointe classes and one modern class per week. All members must exhibit a certain dedication to dance by attending all classes required. Young ladies should maintain a slim physique suitable for dance. 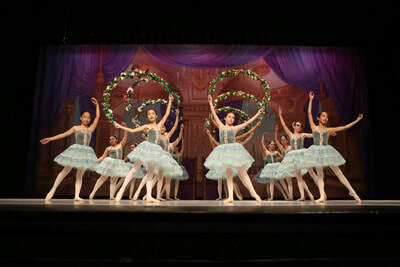 The Ballet Arts Junior Ensemble performs several times each year. A Fall Concert is offered in October, a Spring Concert in June and “Nutcracker in a Nutshell” is performed each December.